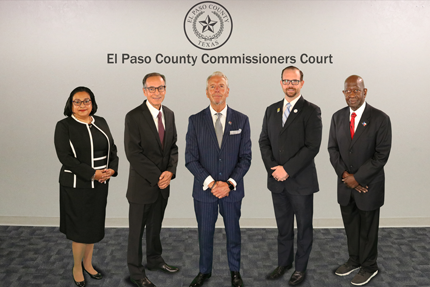 Court representation for the Texas Adult Protective Services and advocacy for matters involving the rights and needs of the Elderly Population of El Paso County. 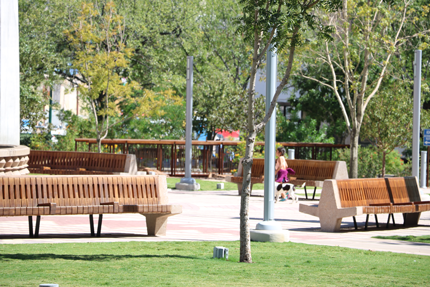 The County Attorney Elder Protection Unit represents the Adult Protective Services section of the Texas Department of Protective & Regulatory Services in litigation before the El Paso County Probate Court in an effort to provide services to abused, neglected, or exploited elderly or disabled persons. Assist Department of Aging and Disability Services (DADS) and file a petition of guardianship of elderly and disabled persons who are incapacitated and unable to protect their own health and safety and manage their personal affairs. The Elder Protection Unit also engages in community efforts to increase awareness of issues affecting the elderly population of El Paso County. If you or someone you know are in need of adult protective services or to report abuse or neglect of the elderly, please call 1-800-252-5400 or go to www.txabusehotline.org.